USU students, nonprofit Utah Open Lands involved in effort to preserve the 1,860 acres. 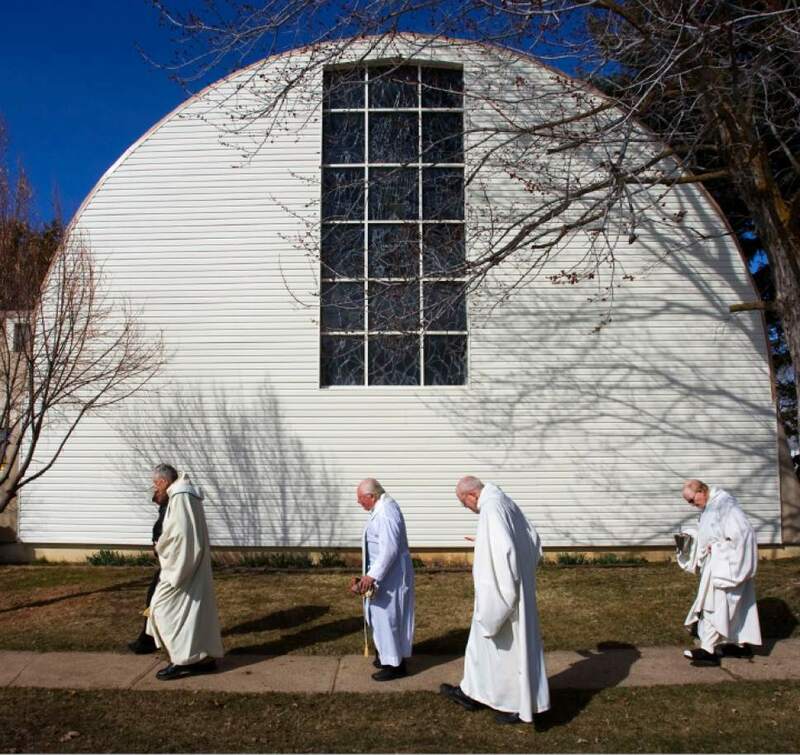 Huntsville • A northern Utah man has bought the land where a monastery is closing after 70 years in hopes of preventing future development and preserving the legacy of the landmark. 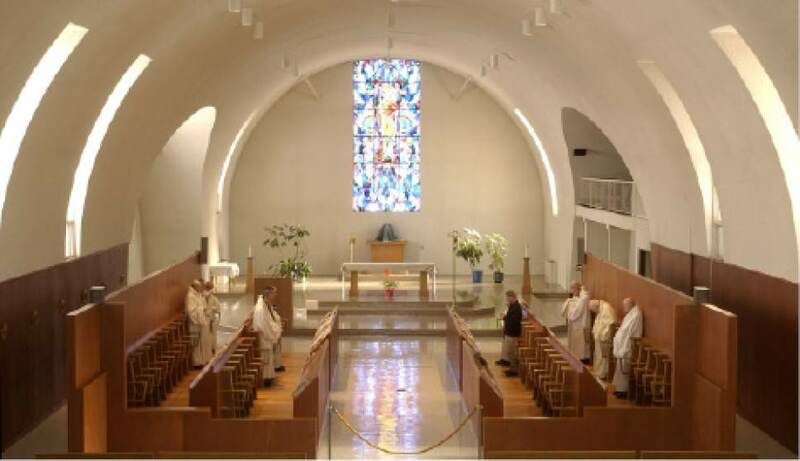 Bill White of Huntsville purchased Abbey of Our Lady of the Holy Trinity in 2016 for an undisclosed price. 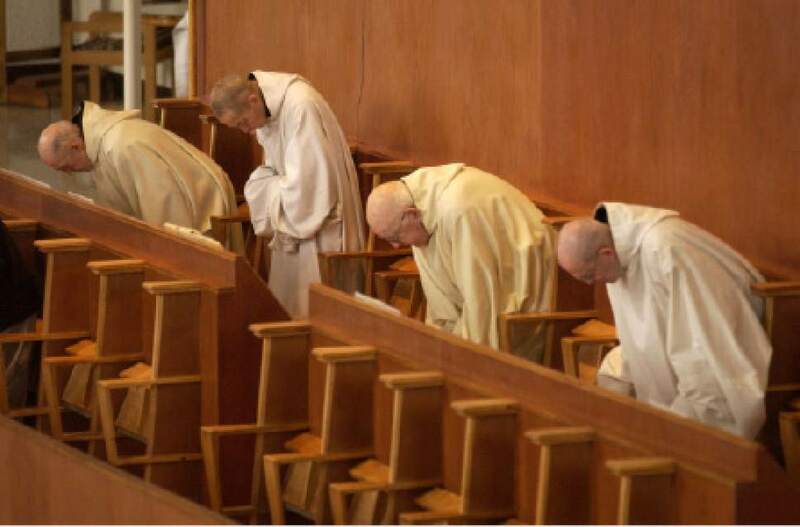 The Trappist monastery, founded in 1947, has seen a declining monk population and will likely close in September, The Standard-Examiner reported. White is now working to save the property from becoming a mixed-use development, as proposed by its managers at the Gethsemani Abbey in Kentucky. "The local monks [in Huntsville] have been adamant about preserving the open land," White said. "From the beginning, they&apos;ve been against the [proposed] development." The effort to save the monastery involves reimbursing the property purchase and putting some of the land into a conservation easement that would protect it against development. It will likely cost about $6 million. Utah State University students and the nonprofit Utah Open Lands have also been involved in the project to preserve the 1,860-acre space. "The idea is that the land will be put into a conservation easement and will stay like it is now, a farm, forever," White said. "I&apos;m kind of providing the money in the interim and working as a bridge [until funds are raised]." 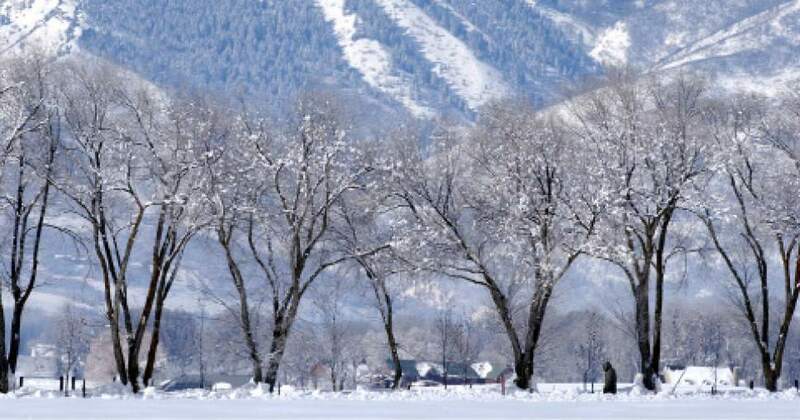 White and Utah Open Lands are also working with the Ogden Valley Land Trust and Rep. Gage Froerer, R-Huntsville, to seek possible legislative funds. The nonprofit plans on seeking state and federal money and will rely heavily on private donations, said Wendy Fisher, Utah Open Lands&apos; executive director. "There&apos;s no question protecting the monastery will take a lot of private dollars," Fisher said. "But this is a spectacular property, and it should be preserved. It sets the tone and character of the entire valley." If the parties cannot raise the money, White said he will likely sell the property back to the monastery, leaving the monastery to do what it chooses with the property. But preserving the property is "my No. 1 goal in life right now," White said.